The OGarden is the result of a successful Kickstarter campaign. 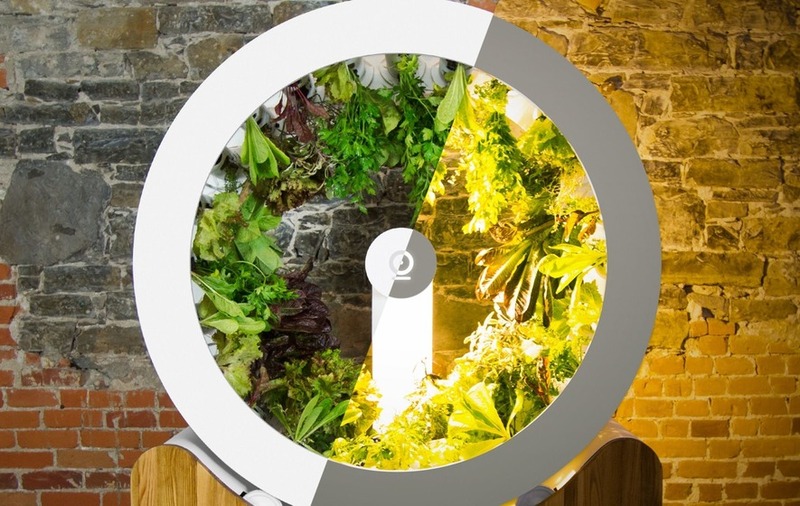 A French Canadian start-up claims to have created a space-saving way to grow herbs and small plants – an indoor rotating garden. 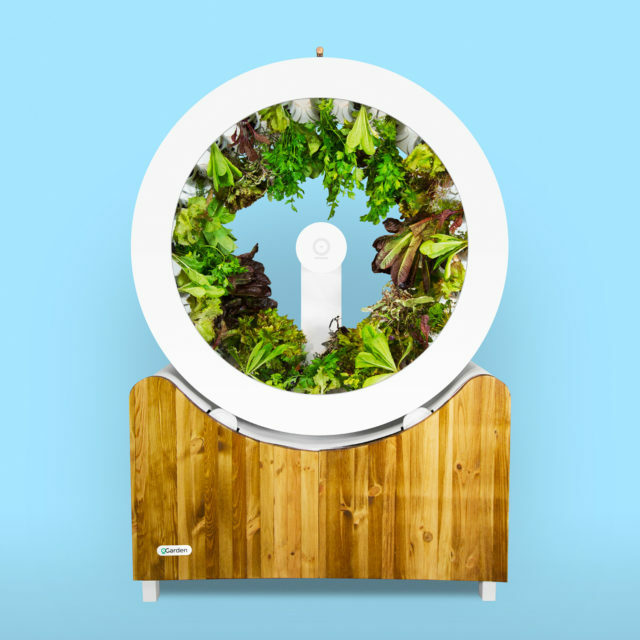 The OGarden enables users to plant and grow herbs and other plants in a small rotating wheel which revolves around a grow light placed at the device’s centre. 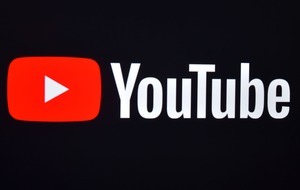 The makers claim this system of growing, which also includes an “organic nourishing mixture” being fed to plants as they turn, can produce up to four vegetables a day once the initial two-to-three week growing period is over. They also say the rotation of the wheel and the effect of gravity and the grow light can produce stronger, more robust vegetables. OGarden says the system is a smart alternative to the large space and range of equipment needed normally needed for indoor growing and can be easily maintained with around five minutes of work each day. The device is the result of a successful Kickstarter, having raised more an 80,000 euro (around £70,000) having only set a target goal of 25,000 euro (around £22,000). A similar rotating device called The Green Wheel appeared as a concept in 2012 – inspired by Nasa plans from the 1980s to help provide astronauts with fresh herbs during missions – but never came to fruition. OGarden is now selling the indoor garden on its website for 979 euro (around £860) plus tax, or in four instalments.